These animals are apex predators, critical for the maintenance of a productive, healthy and diverse nearshore marine ecosystem; for this reason and others, it’s important to understand all the factors that may affect the health of sea otter populations. Throughout our history, we have focused on sea otter research, husbandry and education. Among our achievements are to be the first aquarium in the world to have a sea otter conceived and born in captivity—and subsequently live to adulthood. Research: Our research efforts increase our knowledge of the animals we exhibit, contribute to conservation efforts in the wild, support public interest in research, and encourage young people to learn. 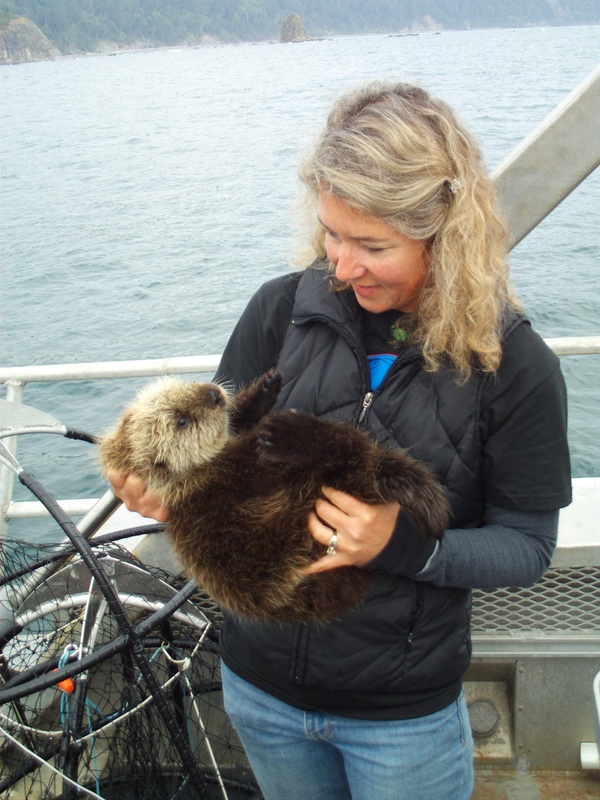 We are involved in four sea otter research studies focused on an annual census, population genetics, ecology and endocrinology. Husbandry: Under the direction of the Association of Zoos & Aquariums (AZA), of which the Seattle Aquarium is an accredited member, we created and maintain the North American Sea Otter Studbook, which documents the pedigree and entire demographic history of each sea otter exhibited in zoos and aquariums throughout North America. Education: In addition to our Sea Otter Awareness Weekends, held each year in September, sea otter-themed lesson plans are used for camps held at the Seattle Aquarium, as well as lessons that take place within our facility and in school classrooms. Learn more about sea otters here.